Comments: Grown for edible fruit, there are many cultivars adapted to various regions of the USA. 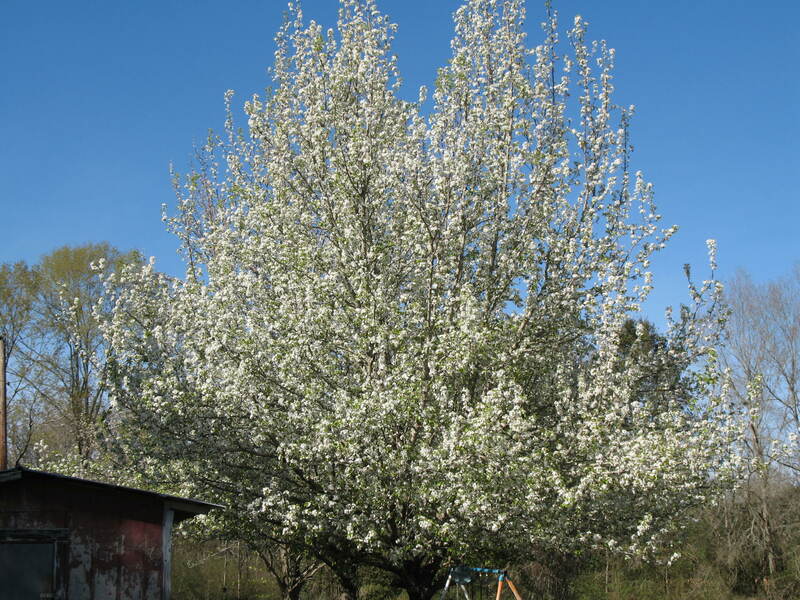 Good eating pears are not generally found growing in the South, as they are susceptible to fire blight which is very widely distributed here. The cookling or hard varieties have some tolerance to fire blight and are grown in the South.